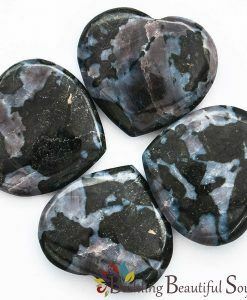 The blue of the Dumorierite stone vibrates on an intellectual level. This stone symbolizes the ability to process data more effectively, particularly during crunch times. As a stone of personal mastery, it also improves the will so you can internalize on-going transformations, access knowledge readily and keep your emotions in check. Dumorierite is an excellent choice as a spiritual gift for someone heading to college as well as for teachers and lecturers. 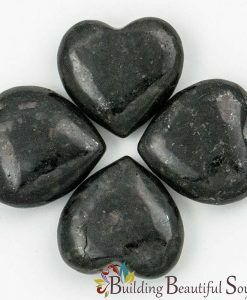 With regard to heart symbolism Dumorierite represents patience. 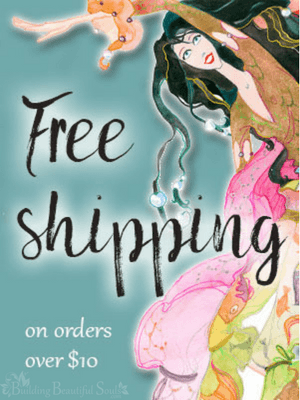 People in positions that engage the public do well to keep this nearby to avoid conflict. 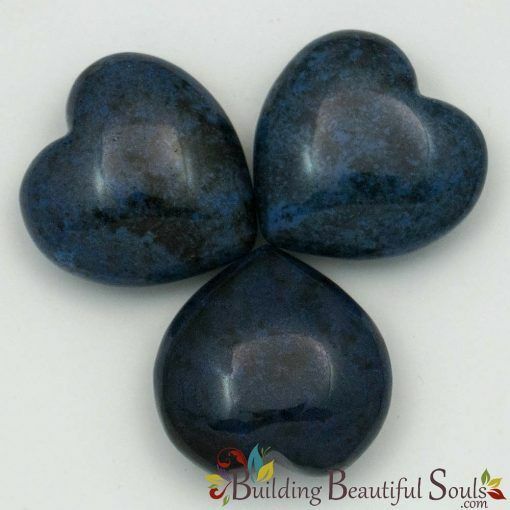 This healing stone works cooperatively the throat chakra for smooth communications. 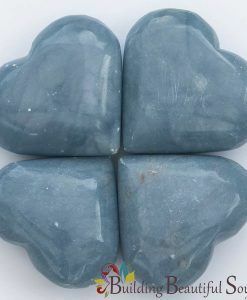 Those just starting on a path of honing talents like channeling would do well to meditate with this stone regularly. 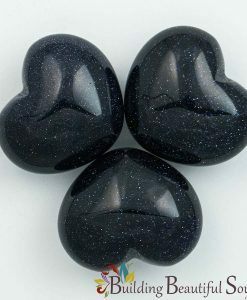 If you work with crystals for divination, place this heart at the center of your castings to “tune up” your entire set. 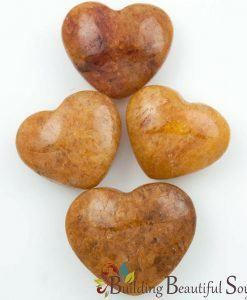 Dumorierite works cooperatively with Amber, Amethyst, and Sugilite.